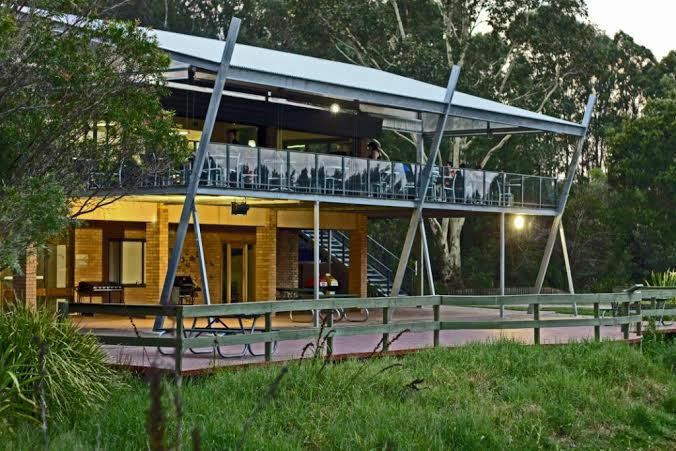 At any one time Hunter Wetlands Centre is engaged in many projects. We are constantly seeking grants and donations to help us undertake conservation and sustainability projects and improve visitor experience of our Wetlands. After a quarter of a century, and thousands of hours of volunteer work, we have completed our predator-proof fence! 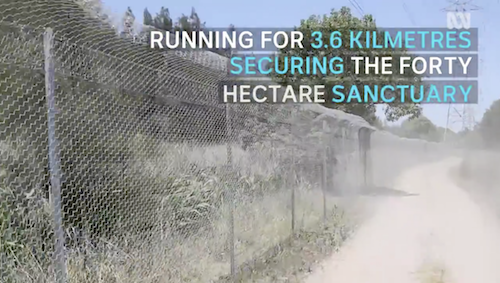 A 3.6 km fence has been built to stop predators from entering this new 40 ha sanctuary. Introduced predators, such as foxes and cats, are one of the biggest threats to our native wildlife. When all existing feral animals in the sanctuary are removed we believe this will create the largest fox-free sanctuary along the densely populated eastern seaboard of Australia. 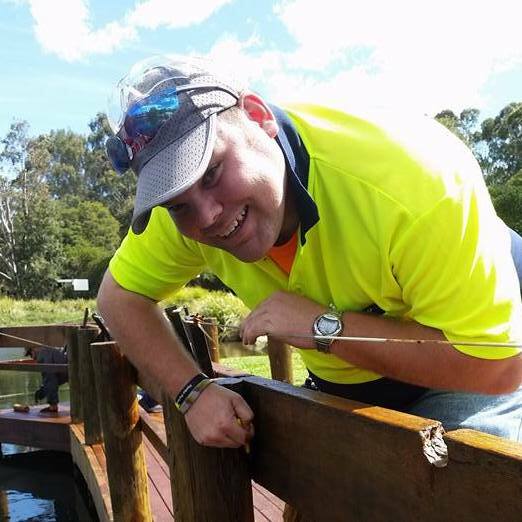 HWCA hopes the wildlife sanctuary will be an asset for conservation organisations and ecologists to re-introduce wildlife that has become rare or locally extinct. 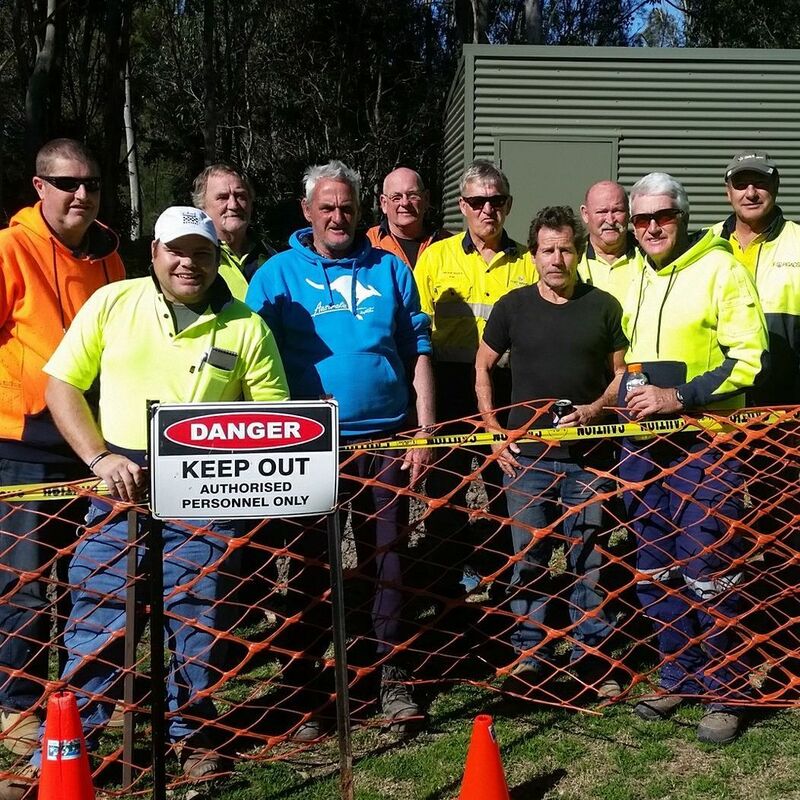 Thanks to almost $20,000 in funding from the Australian Government’s Green Army Program and $15,935 from NSW Community Building Partnership Program to install two new solar-powered automatic electric gates for the fence to ensure gates close after use, and a strong partnership with Conservation Volunteers Australia, the last 480 metre-long stretch of fence has been installed along Ironbark Creek. This enables us to effectively exclude feral predators for the first time since the first stage of fencing was installed in 1991. Foxes, cats and dogs can no longer simply walk or swim into our wildlife sanctuary. The good news is we are already seeing more evidence of bandicoots, two pairs of Black Swans successfully raised their fox-prone cygnets, and we are successfully eradicating foxes living in the sanctuary. The fence was officially launched on Thursday 14 December 2017. 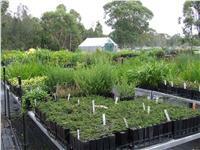 The Hunter Wetlands Centre Nursery was established in 2009 to supply plants for our own projects and to help the Centre survive financially by supplying plants commercially on a fee for service basis. 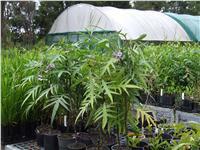 The nursery grows 200 different local providence plants and volunteers collect all seeds and cuttings on site. The collection of seeds is a very important function of the nursery activities as is the collection of plant cuttings for those species that are difficult to propagate from seed. Our nursery specialises in local providence native plant species raging from canopy trees to understory trees, shrubs, grasses, and water and wetland plants. Under the guidance of volunteer Nursery Manager Ken Bayliss, the capacity of the nursery has increased to more than 100,000 plants per year. We are equipped to supply orders for projects requiring 150,000+ plants. 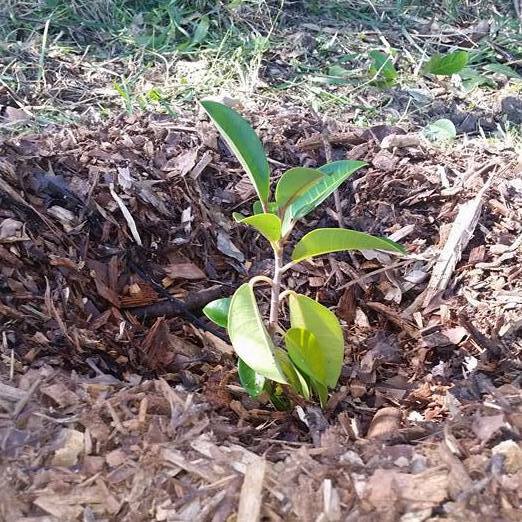 The Hunter Wetlands Centre Nursery has a nursery specific environmental management system (EMS) which defines the best practice and procedures we implement to manage the potential impacts of our work activities on the environment. 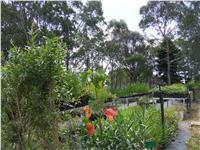 The Nursery Manager with the support of the Hunter Wetlands Centre CEO is responsible for the maintenance of the EMS. 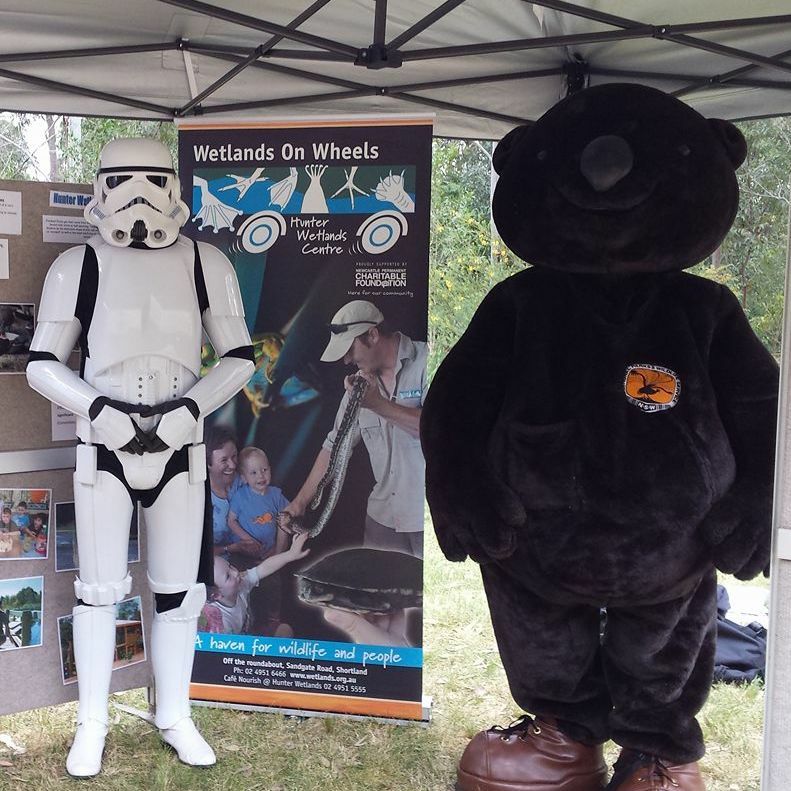 There are different ways to get involved at the Hunter Wetlands Centre Australia.